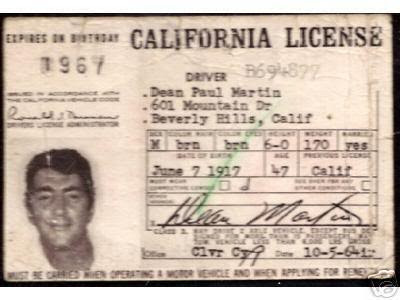 His license. . Wallpaper and background images in the Dean Martin club. This Dean Martin photo might contain jornal, papel, revista, tablóide, pano, and tabloide.